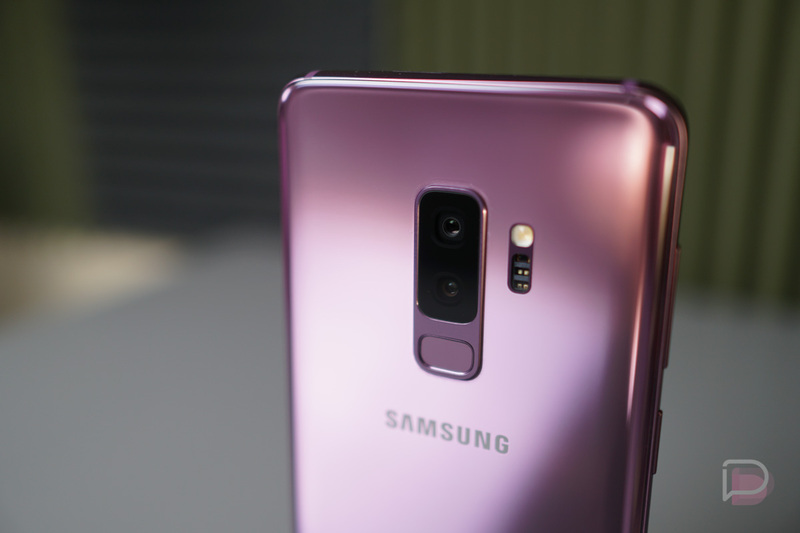 Shortly after Samsung started selling the Galaxy S9 and Galaxy S9+, they offered up a couple of bonus accessory bundles that included up to $400 worth of accessories for an extra $100. Samsung’s store no longer has that deal, but Amazon picked it up today and is offering the same bundle at that great value. The accessory bundle (“Ultimate”) amounts to a Gear VR with Controller (2017 model), Gear IconX wireless buds (2018 model), and a Samsung Qi Fast Wireless Charging Stand (2018 model). The total of those accessories, if purchased individually, sits at around $400. But with this deal, you get all of those with your Galaxy S9 or S9+ by paying an extra $100. For pricing, that means the US unlocked Galaxy S9 with bundle costs $$819.98 and the US unlocked S9+ with bundle costs $939.98. The deal includes Prime shipping, plus these are the US unlocked versions, so they work on all major US carriers. They are the versions of the Galaxy S9 and S9+ you should buy over the carrier models. Our Galaxy S9 review can be found right here, in case you need more info.